I was invited by a large wine estate to come and taste through their 30 plus wines with their 6 winemakers. I arrived with a pad, 6 2B pencils, an eraser and a pencil sharpener. Oh and I did take my diary in which I write information in pencil. You can rub it out of things change. [she got us very lost up north of the Douro River] I still prefer a map, printed on paper to have a look at. And in Cape Town where essentially I have lived all my life, there are still secret little hideaway streets in may suburbs which are difficult to find. 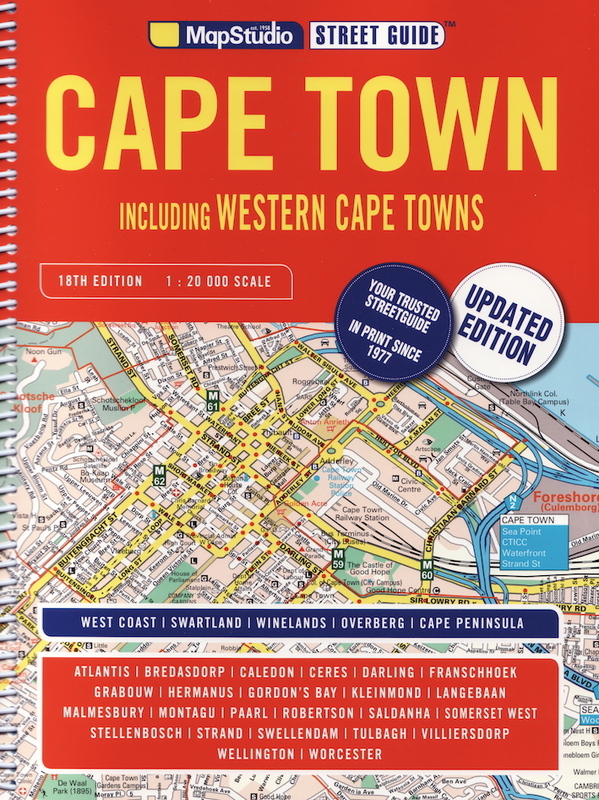 So the latest printing of Map Studio’s Street guide to Cape Town, including Western Cape Towns is right up my street. Yes, other towns too. In print since 1977, that’s 40 years, of which at least half have been in the digital era, I am not able to operate without this map book in the car. 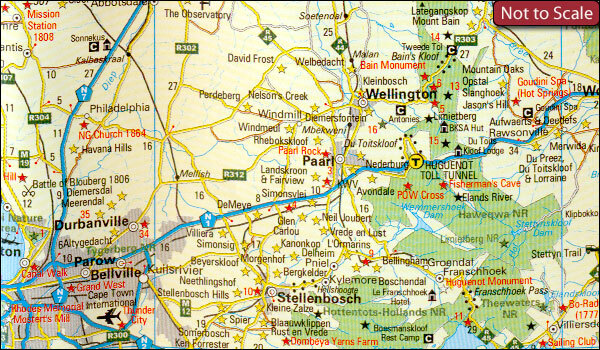 If you live in Cape Town, and however sophisticated you are using your Smartphone, you need one of these.